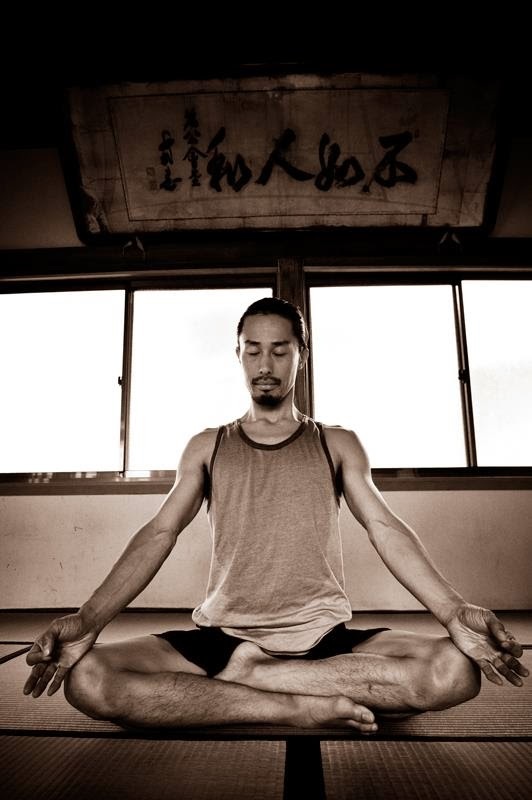 "Deepen your practice and sharing what you love"
Please check out my friend's photography. She is a great artist. I'm having a great experience here in Japan. I just finished first Ashtanga Yoga Workshops last weekend in Nagoya and I interacted with wonderful students at there. Thank you everyone for your passionate practice. I grew up with this view until 19 years old. 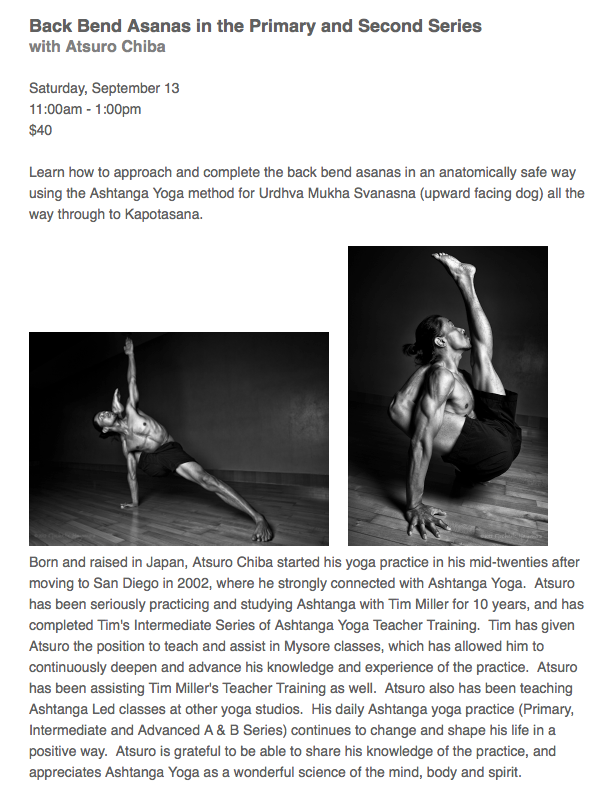 And I'm so excited to go to Japan to teach yoga classes again! 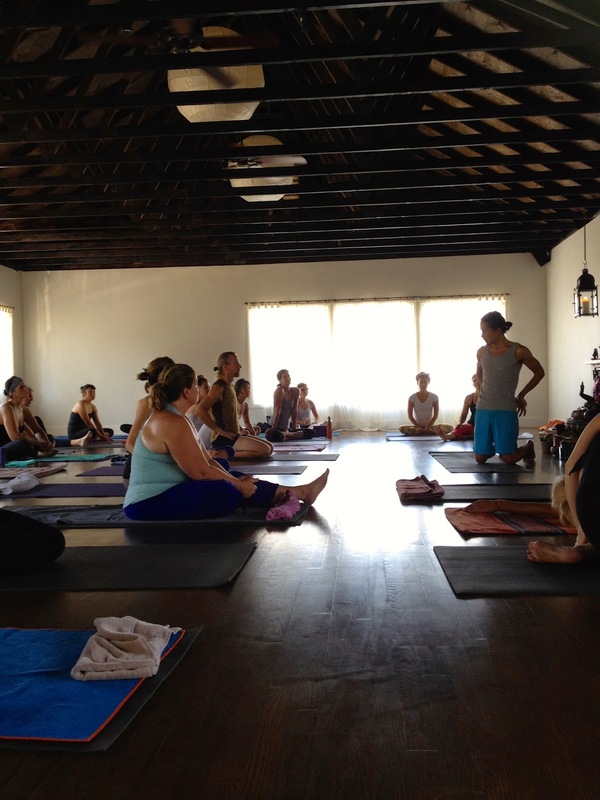 Ashtanga yoga Retreat : More info coming soon. Join in an in-depth exploration of the Ashtanga Yoga tradition May 8 – 11, 2014 at the San Diego Marriott Marquis & Marina with senior western students of Sri K. Pattabhi Jois: Richard Freeman, Manju Jois, Dena Kingsberg, Tim Miller and David Swenson.